Buy your tickets online from our Ticket Shop. Entrance tickets are available at the entry gates of the circuit. all the races of the meeting. Members of clubs affiliated to the Belgium Classic Cars Federation benefit from a preferential tariff. The information will be published in the magazine Retro Classic News and also available from the clubs. If you are visiting in an older car more than 25 years old, you are entitled to a free parking space. 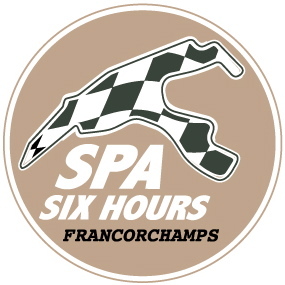 The car parks for modern cars are not managed by Roadbook but directly by the circuit of Spa-Francorchamps.